A couple of weeks ago, we reported about the rumors, which the Star Wars: Episode VII movie got concerning its cast and plot. Recently, some fresh, but not confirmed yet, information about this future motion picture has appeared. 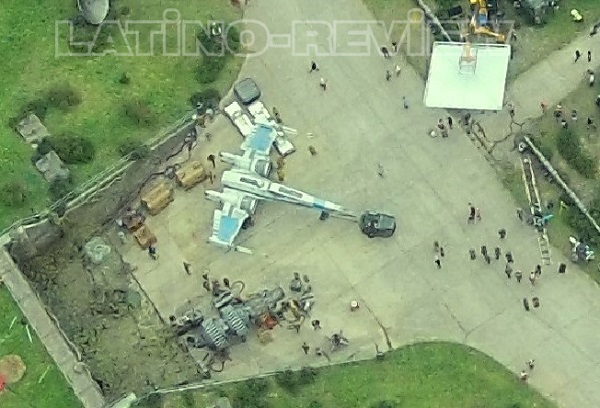 Also, the new Star Wars: Episode VII photos from the project’s shooting has been published. As you remember, the actress who played the role of Brienne of Tarth in the Game of Thrones TV series - Gwendoline Christie - joined the cast of the legendary space saga’s seventh part. 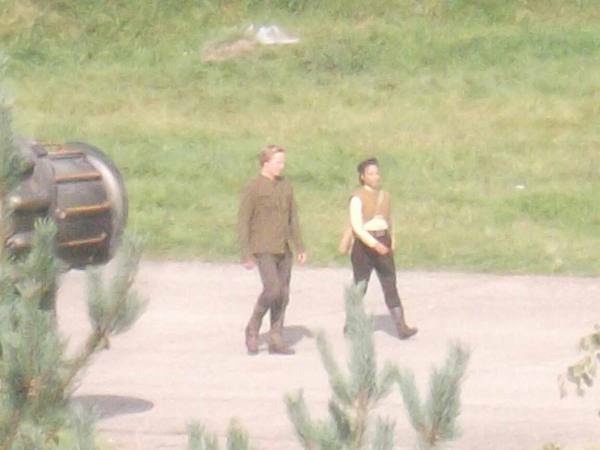 Thus, on one of the Internet portals, the new Star Wars: Episode VII photos have been presented, on which we can see Gwendoline in a suit of an Alliance officer presumably. 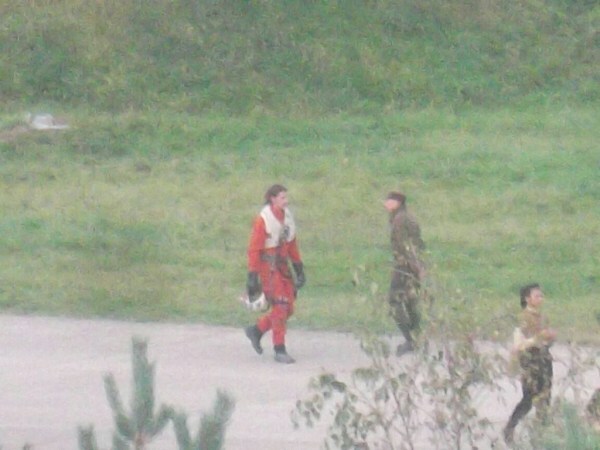 Besides her, these images demonstrate an actor Adam Driver, who’s dressed as a pilot of an X-Wing starfighter. 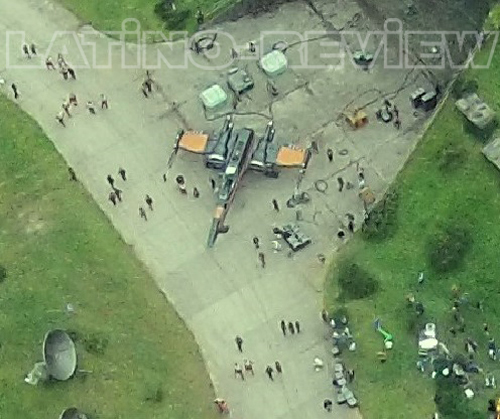 Moreover, another portal has published some more Star Wars: Episode VII photos. They show us the starfighter mentioned above and a spaceship - Millenium Falcon, - which is half-build yet. According to the issue, the images have been made by a special camera drone. 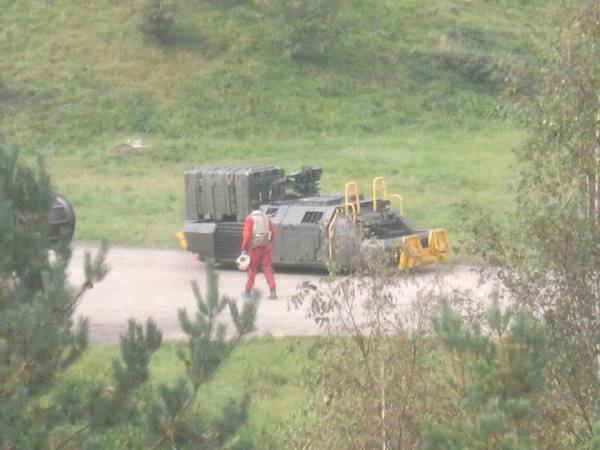 Besides the presented photos, the Star Wars: Episode VII movie continues getting more and more rumors. This time, British tabloid - The Sun - has reported that modern James Bond - Daniel Craig - will play an episodic role in the future project. Of course, the press hasn’t specified which one. "Daniel asked for some sort of secret cameo role - and was happy to have his name left off the posters. 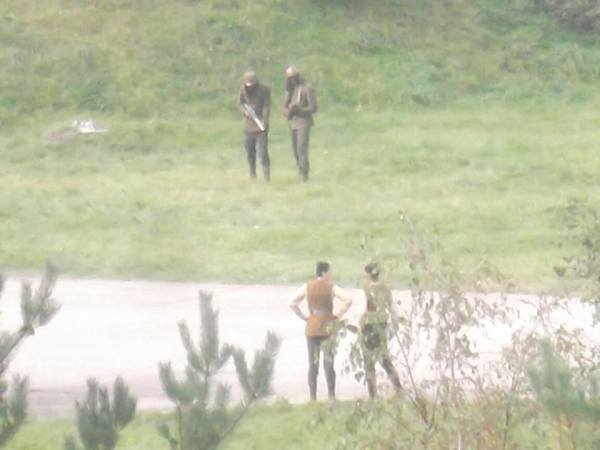 Fans will love trying to work out which covered up character is him", - the source has stated. Let us remind you that the Star Wars: Episode VII movie is supposed to hit the cinemas in December 2015. 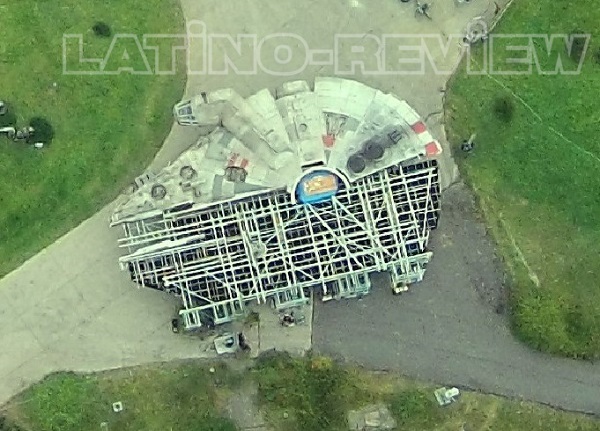 Did you like the Star Wars: Episode VII photos? Do you believe the rumors about Daniel Craig?